To ensure that your site is health and safety proficient, take a look at the 5 things every tradesman needs onsite. Aside from labour, materials and a site to work on, there are other important factors that need to be considered when starting your site. It is important that all people working on site have adequate welfare facilities. HSE recommends that if using portable chemical toilets you need 1 for every 7 people working a 40 hour week. 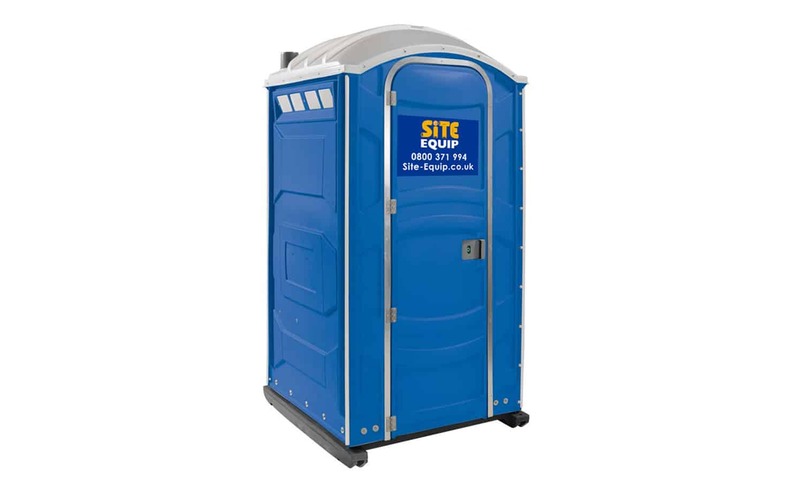 All of our portable toilets are HSE approved, take a look at what we can offer for construction sites here. 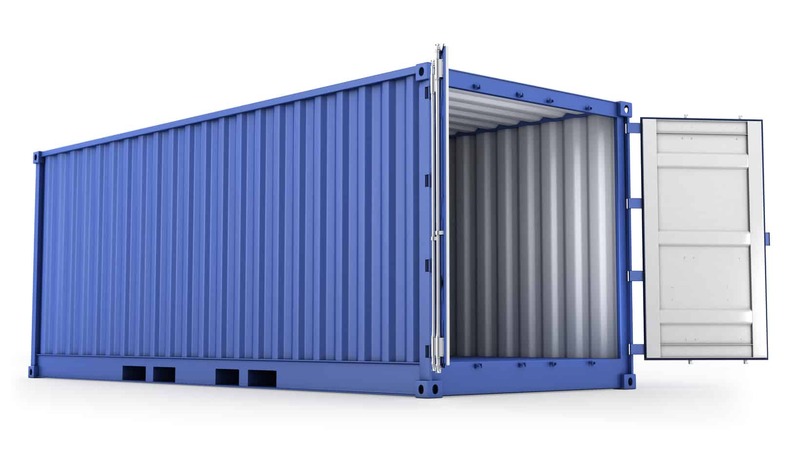 To ensure that your materials and equipment are kept safe whilst being left on site, anti vandal storage is a must. Storage options come in the form of static or wheeled units. Static units are delivered using a hiab vehicle where there is ample access. Wheeled units are towed in and have the option of being moved around site, if needed. Along with storage for your materials and equipment, it is vital that your site is securely locked. 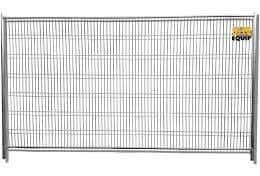 The perimeter of the site can be fenced off with heras fence panels. There should be a room where workers can eat and drink. This can be in a static unit or a towable wheeled unit. 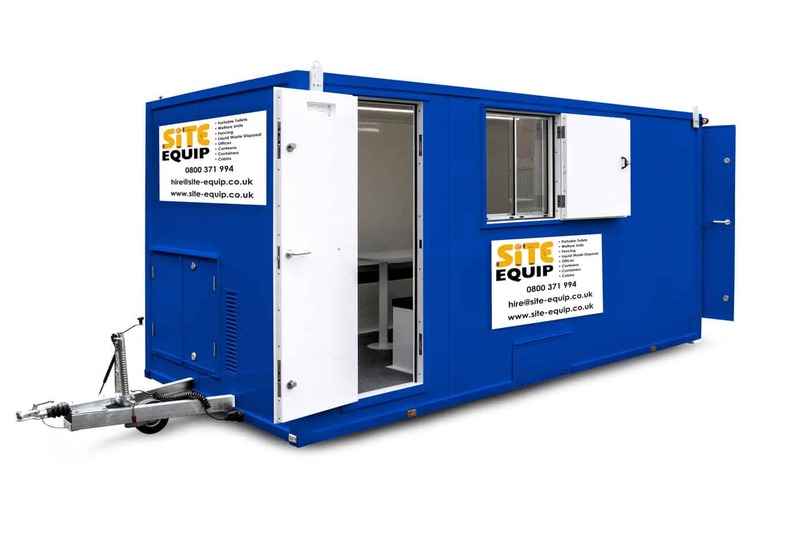 Our towable welfare units, that come in 12ft, 16ft and 20ft, combine a canteen area, seating area, office (in 16ft and 20ft), toilet and drying room. These are powered by generators making them completely self sufficient. There is legislation governing the correct disposal of waste. 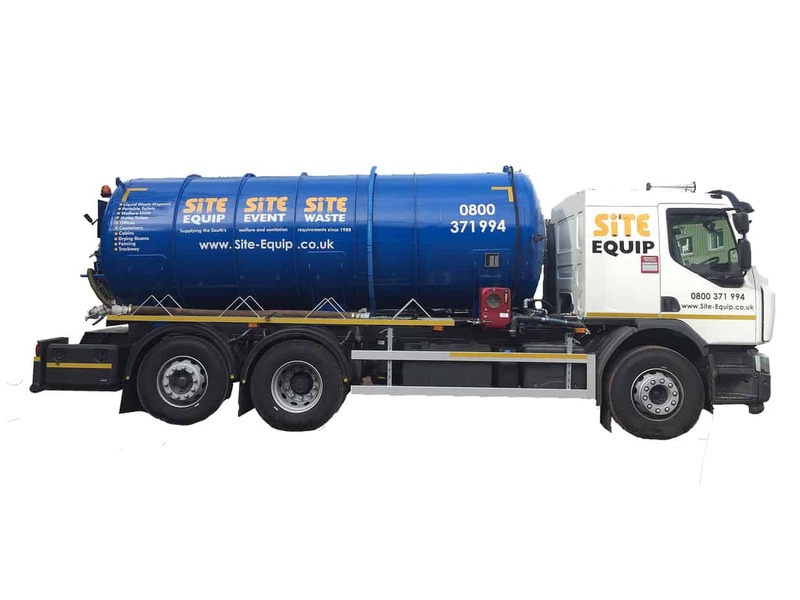 Site Equip offer liquid waste removal across sites in the South East, take a look at what we offer here. If you’re interested in ensuring you have these 5 things every tradesman needs onsite, please give our friendly sales team a call on 0800 371994. Alternatively, you can email us on the address at the top of the page or fill out an enquiry form below. We will get back to you as soon as possible!